If you are the owner of a Silhouette Cameo or a Cricut Explore then no doubt you are also a collector of cut files, am I right? 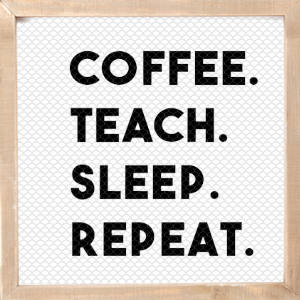 Even though I create my own SVGs and share them for FREE in my shop, I’ve been known to snag a few freebies myself when I’m looking for something specific and don’t have time to create it myself. 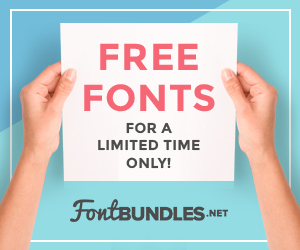 I compiled a list of the Best Sites to Download FREE Cricut and Silhouette SVG Cut Files. Maybe you just received a Silhouette or Cricut for the first time and you have no idea what an SVG Cut File is. No worries. I can help. What is an SVG Cut File? First let me tell you what SVG stands for. SVG stands for Scalable Vector Graphic. An SVG can also be referred to as a digital cut file. In the DIY world, digital cut files (or SVGs) are used most commonly with the Silhouette and Cricut cutting machines. These files can be uploaded to the corresponding design software that comes with either machine and are used to cut out designs on various mediums such as vinyl, paper, cardstock, heat transfer vinyl (htv) and more. What’s great about SVGs is that you can size them up or down and the integrity of the graphic will not be compromised. Where can I find SVGs? If you are ever in need of an SVG all you need to do is go to the all power Google or the all mighty Pinterest. Type in what you’re looking for and voila! If you’re anything like me though then you’ll want to be on the hunt for FREE SVGs. And let me tell you, there is no shortage of free cut files circulating the internet. 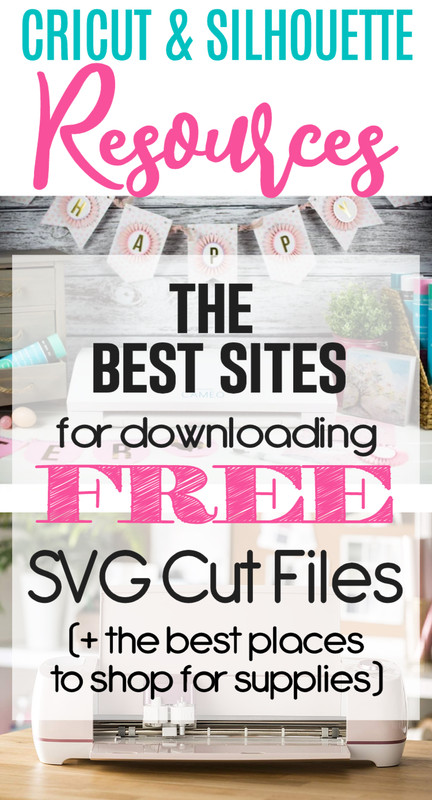 To help narrow things down for you I’m sharing with you an exhaustive list of sites where you can snag SVG Cut Files for FREE! Some of these sites may already be your favorite go-to sites but I guarantee you that you’ll be armed with a whole new set of sites and resources for digital cut files. Now that you know where to find FREE SVG cut files I bet you’re itching to get going on some projects. Before you do that though you’ll need to know where to shop for your crafting supplies. Below I’m sharing my favorite shops and sites buy supplies for the Silhouette Cameo and the Cricut Explore. 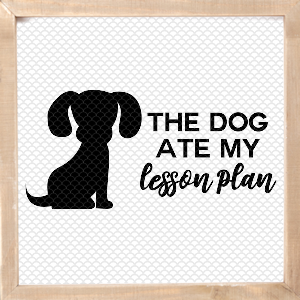 Where can I buy cheap supplies for my Cricut Explore and Silhouette Cameo? I know there are many shops and sites that sell supplies for your cutting machine. There’s definitely no shortage of supplies. Here are links to sites I’ve purchased from and that I’ve had an excellent user experience with. You’ve probably heard of Expressions Vinyl. 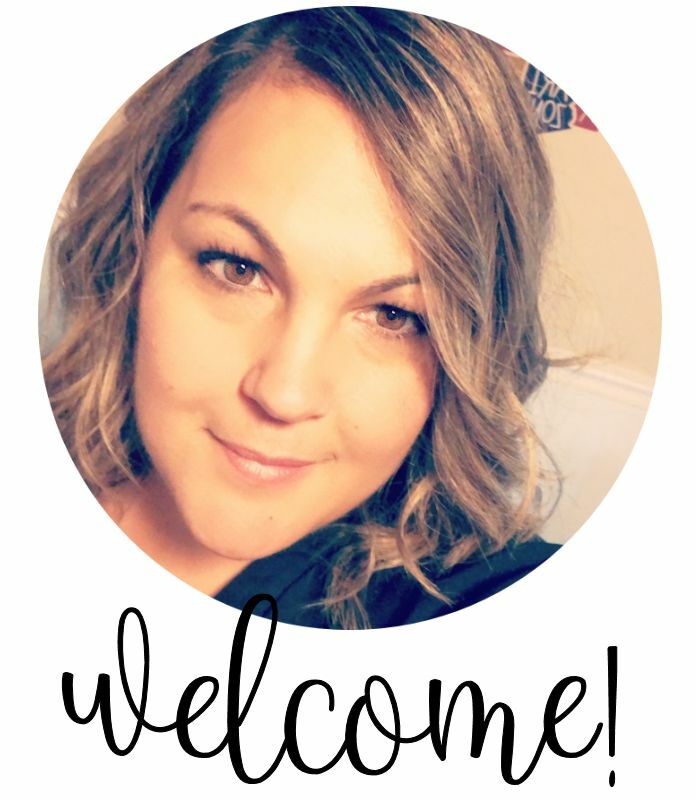 Not only is it a great site to purchase Silhouette and Cricut supplies from but it’s a great resource for beginners. One of my favorite features is their Machine Settings page. This page gives you the run down on all of the various supplies and the settings needed to cut successfully using both the Cricut and the Silhouette. I’ve referred to this page many, many times and it’s a resource you’ll want to save and bookmark. I’ve also found Expressions Vinyl to be one of the cheapest sites to purchase vinyl and HTV. My favorite htv is the Siser Easyweed. Oh. Em. Gee. I never want to use any other htv other than easyweed. I noticed a big difference between that and regular htv. My last big vinyl and HTV purchase was from Crafter Depot on Etsy. I had a great buying experience with them and their prices are very competitive. There are many Etsy shops that sell Cricut and Silhouette supplies but this is one that I can personally vouch for. If you don’t find what you need at Crafter Depot, feel free to continue searching Etsy. Amazon is a great resource for Cricut and Silhouette supplies. Somehow I don’t think you’re surprised. You’ll find plenty of supply bundles so just scroll through and search until you find what you need. What brands of vinyl should I avoid? 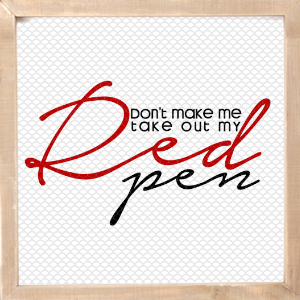 I would avoid Cricut Vinyl and The Paper Studio brand. Cricut Vinyl – I have had terrible experiences with Cricut brand vinyl. Maybe it was my settings but I’ve done plenty of projects on my cutting machine an I wasted an entire roll of Cricut vinyl. I found it to be very flimsy. Personally I’m not going to buy it again. 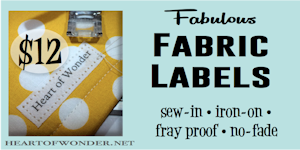 The Paper Studio – This brand is sold in Hobby Lobby and I have not had good experiences with it at all. I have found that it wrinkles when trying to lay it flat. That in itself is an issue. If you are using it a small project then you may be okay. I do not recommend it for bigger projects. What is the best vinyl to use for my crafts? I highly recommend Oracal 651 vinyl. You can even purchase it in 12″ squares at Michaels. This is a permanent vinyl and should be used for outdoor projects. Oracal 631 is great for indoor use. I highly recommend Siser Easyweed Vinyl for all of your HTV (heat transfer vinyl) projects. I’ll choose this brand over any other 10 times out of 10. Thank you for all the good information. 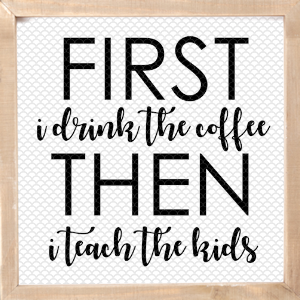 I am new to Cricut just purchased a machine. I can't afford there monthly fees and others have commented you can't do a monthly for just one or two months. I'm excited I found you on Pinterest! Thanks!